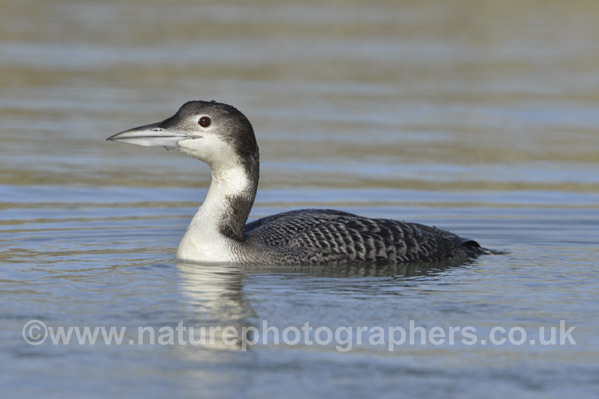 March proved to be another productive month at Nature Photographers Ltd with a varied selection of new images being added to the picture library. After attempts to cross the Irish Sea were thwarted by the storms earlier in the year, a trip to Wexford Wildfowl Reserve in Southern Ireland yielded a number of stunning images. With good weather, a number of species proved to be very obliging. 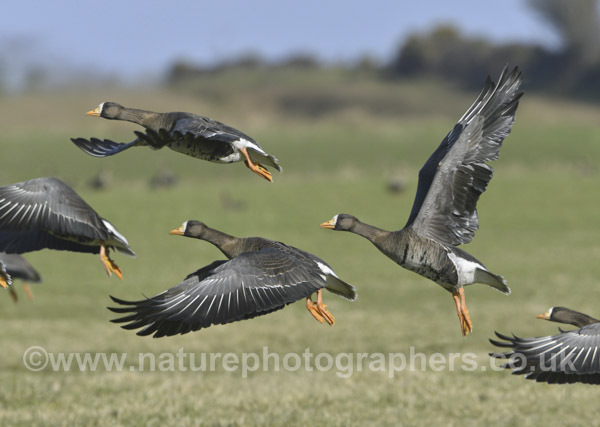 Our main goal was to complete a definitive photographic collection of grey geese, and a number of pictures of Greenland White-fronted Geese now grace the library image galleries alongside the other grey species. There were a few other unexpected treats during our stay and we returned with a fine collection of images that included Great Northern Diver, Hooded Crow, Black Guillemot, Ring-billed Gull, Rook and Glaucous Gull. Special thanks go to the Reserve Warden Dominic Berridge for all his assistance. 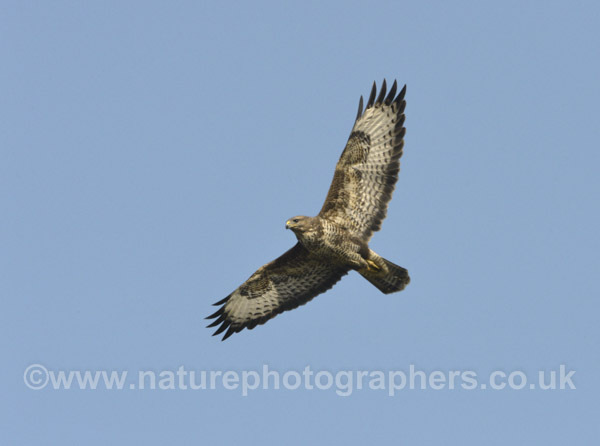 Common Buzzard is one of our most impressive raptors and a bird that displays a wide range of colour variation, particularly when seen in flight from below. To capture a representative selection of individuals required a trip to mid Wales where good concentrations of birds at close quarters could be guaranteed. A fantastic blue sky day at the Red Kite feeding station at Gigrin Farm in Rhayader enabled us to capture a number of sharp, clear pictures of this species, highlighting the variations. In addition we were able to add many new Red Kites and bonus corvids, including Raven and Rook. The fantastic gull year continued and new pictures of a number of species are now available through the library. 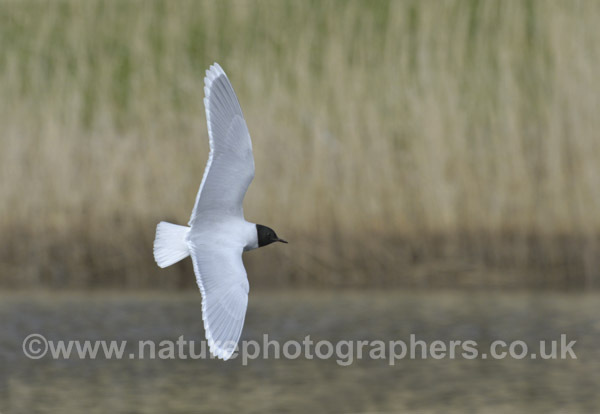 Little Gull, Mediterranean Gull, Kumlien’s Gull and Common Gull all made an appearance on the south coast. 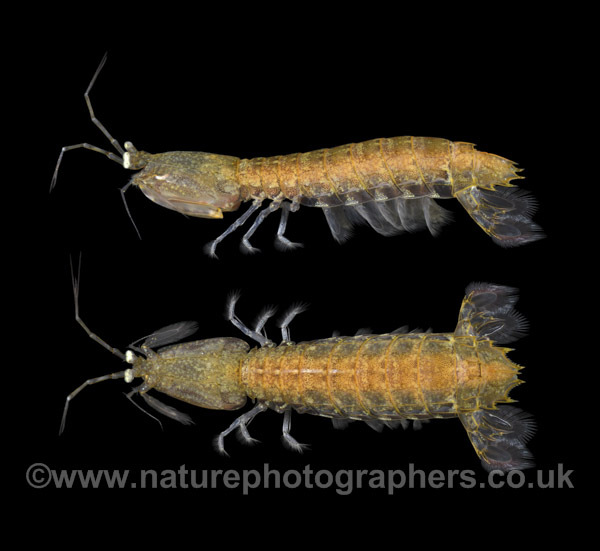 A long held ambition to see and photograph the Mantis Shrimp Rissoides desmaresti was fulfilled when a couple of individuals displaced by the recent storms were found on the south coast. Cut-outs and in habitat images are now available. 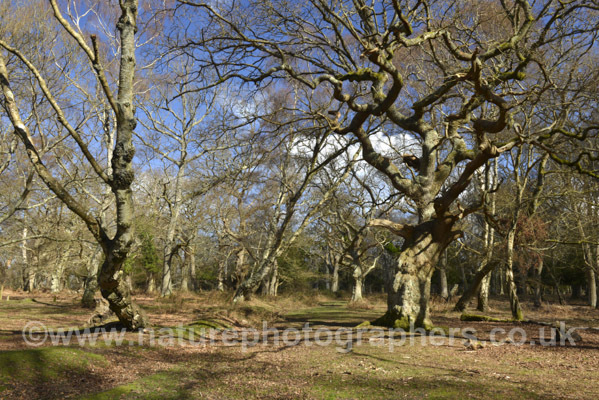 Other subjects received this month from regular contributors included habitat and scenic images from the New Forest, Greenham Common and Farnham Heath Nature Reserve, and new close-up cut-out pictures of a number of spider species.